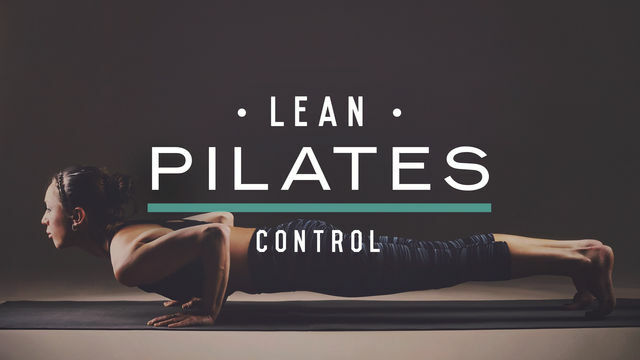 Are you new to Pilates or haven't been back in a while? This 15-day program will help you get the foundation you need to get into the Pilates game. These 8 core and leg-focused workouts are great building blocks to branch off into whatever fitness direction you're looking to go to next. The only equipment needed for this program is a mat and a chair, so great to do anywhere. Test your core on day 1 by seeing how long you can hold a plank, then retest that plank on the last day! We're sure you'll be happy with your results. Have fun and happy sweating!